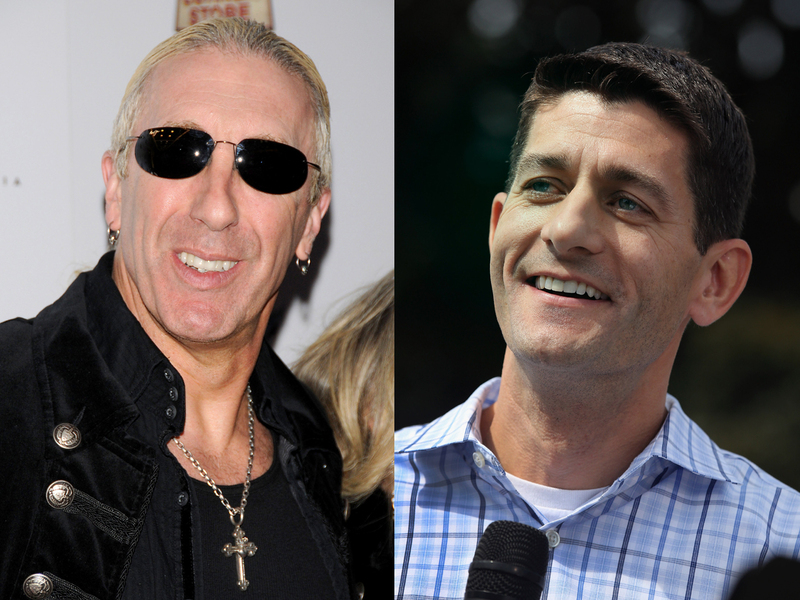 (CBS/AP) Twisted Sister frontman Dee Snider has asked Republican vice presidential running mate Paul Ryan's camp not to play the band's 1984 hit song, "We're Not Gonna Take It." Ryan spokesman Brandon Buck wrote a pithy email in response: "We're Not Gonna Play It anymore." Snider said in a statement that he does not support Ryan and denounced use of the song, an anthemic hit for the glam metal band. "I emphatically denounce Paul Ryan's use of my song 'We're Not Gonna Take It' as recorded by my band Twisted Sister," Snider explained. "There is almost nothing on which I agree with Paul Ryan, except perhaps the use of the P90X." "We're Not Gonna Take It" joins a long list of songs that musicians have asked politicians to stop using. Most recently, the rock band Silversun Pickups asked likely Republican nominee Mitt Romney to stop using the song "Panic Switch" last week. The campaign said the song's use was inadvertent.